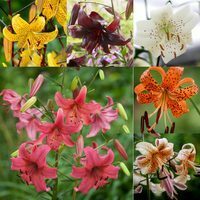 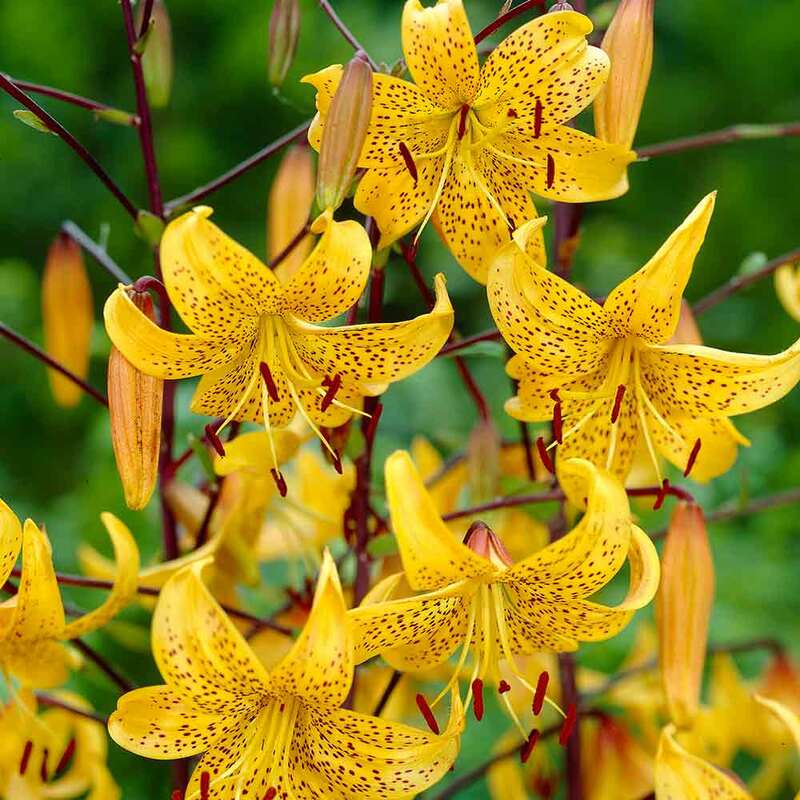 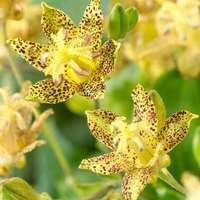 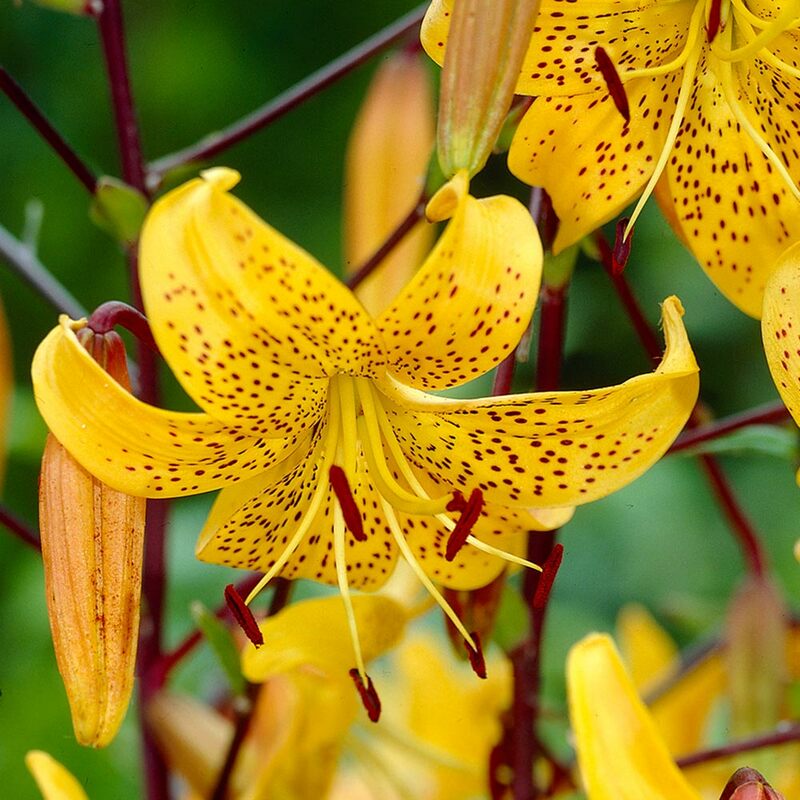 One of the most popular and best-selling Tiger Lilies, Leichtlinii produces beautiful golden-yellow flowers that are smothered in small burgundy/black spots and unusually black stems. Height 100-120cm. 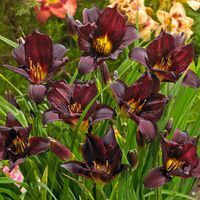 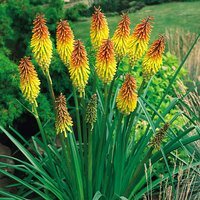 Supplied as 14/16cm bulbs they will flower from July-September each year.